Seventeen years after the dining hall muffin debacle, ketchup is still one of the most popular condiments in my house. 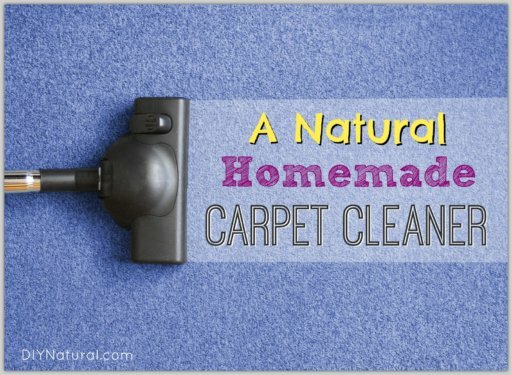 So, being DIY Natural, we wanted to learn to make it ourselves. Although making your own will save money, for us it was more about avoiding certain ingredients and finding that perfect ketchup flavor. What’s the moral of the story? Don’t be fooled by brands that claim “natural” status, boasting things like “Made without high fructose corn syrup.” Because the sad truth is that most companies are looking to cut corners with ingredients, keep prices low, and profits high. 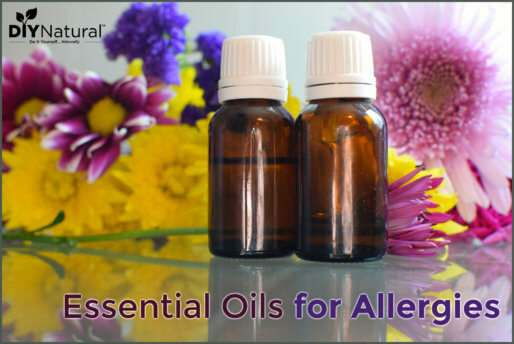 So while they may not contain the one ingredient consumers are popularly starting to avoid, they’ll replace it with another equally unhealthy ingredient that many consumers have not yet been trained to sniff out. Ahhh, big business – you win the sneaky-sneaky award once again. But I digress – back to our search for a decent ketchup. In between a few nasty batches of homemade ketchup we finally took a break from experimentation and purchased an organic bottled brand of ketchup we absolutely loved. Glancing at the ingredients we noticed it was simple. A little tomato, a little vinegar, a little sugar, water, salt, and seasonings. We were going to give it another shot, replacing the sugar with a natural sweetener, and see how it turned out. Combine all ingredients in a medium saucepan over medium high heat. Begin whisking to blend ingredients until smooth. Bring mixture to a boil, then reduce heat and simmer, stirring frequently and scraping around sides of the saucepan with a spatula. Simmer until desired thickness is achieved (could take about 20-25 minutes or more). Remove from heat and allow to cool. 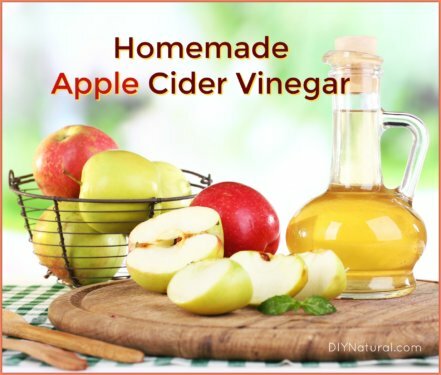 Transfer to a jar, cap tightly, and refrigerate. You can preserve this recipe using the hot water bath method – just boil for 15-20 minutes. Do you think the maple syrup could be replaced with honey or molasses? Absolutely! Personally, I think I would try honey first. It seems like it would give a more delicate, less overpowering flavor. 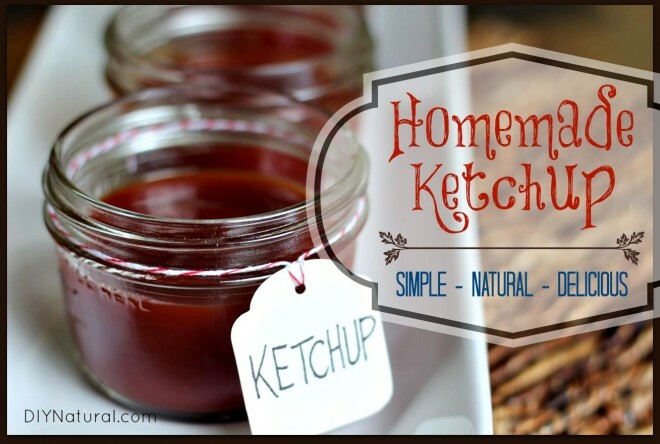 Thanks for the great recipe for a healthier ketchup. would regular tap water work as well? We have very good well water here and I am trying to save a few bucks. Regular tap water would work, but it may shorten the shelf life of your ketchup because tap water contains contaminants. If using tap water, boil it for about 15 minutes before adding it to your recipe & this should help. I personally would not add any more sweetener to this recipe, but you can test it out. Try making the recipe without salt first, then see how you like it. Hey Jill, we don’t have a tomato paste recipe but you can probably just cook down tomatoes. I’m just wondering on the part where you say to use ¼ cup pure maple syrup wouldn’t that be not good for a person that is diabetic? Why I’m asking is I know pure maple syrup is high in sugar and carbs. Hi Lynn, this isn’t a diabetic recipe so if you’re diabetic you’ll want to make whatever adjustments are necessary for your diet. Blessings! Hi Matt, Sorry for just getting to this message.Thanks so much for getting back to me on this.Yeah my Dad is diabetic and I have low sugar so wouldn’t want to try it with the pure maple syrup.I wish I could find a recipe or knew how to adjust the recipe where it would work for a diabetic. Thanks again for the information! Silly side note: where do you get the tags you show on the mason jar? You can get them on Amazon here. Blessings! It cracks me up that it lasts over a month in your home – it would only last a week or two around here! :o) I am going to give it a try. I tried to make a recipe similar to this and it turned out VERY pasty. So pasty that we couldn’t even dip things into it, and I had to chuck it. I’m going to try this one and see if it works any better! Think I’m gonna have to give it a try in the crockpot. I’m to busy to baby it. I will do my mom’s “no water bath” canning method pouring the hot ketchup into sterilized small jars and close it with sterilized lids. As the ketchup cools down it’ll create vacuum and seal the lid. 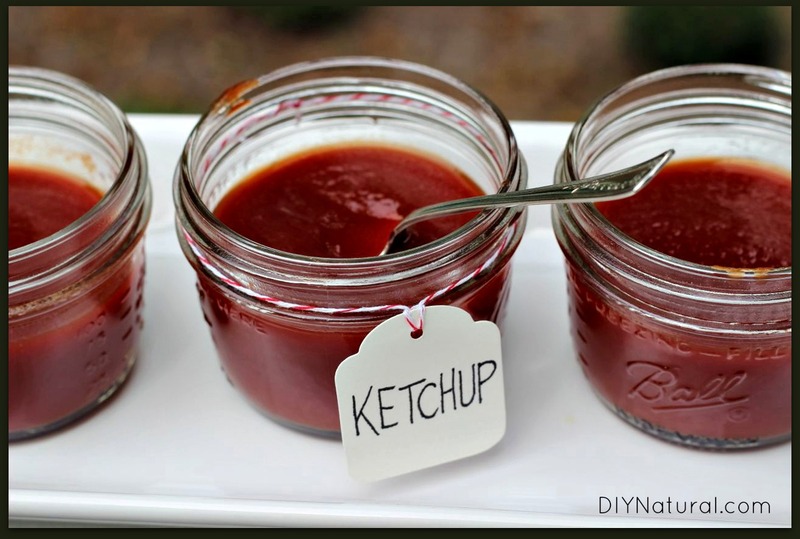 Just curious have you ever tried making ketchup from tomatoes? I remember doing it as a kid but do not have my mothers recipe.Also have you ever tried sweetening with honey.Honey straight from the bee farm is easily available here and wondered if it worked in this instance? I was also wondering about making the ketchup from tomatoes from the garden! We have an abundance of tomatoes and have been wanting to make ketchup. My mother-in-law tells me that she’s tried it for years and has never been able to have it come out just right. Thanks for your postings!! You’d need to cook down the tomatoes. I suggest starting the process stovetop to break them down. Once they’ve mushed out a bit – run them through a food mill or squeezo to remove the seeds and skin, the pour them into oven safe containers with a large surface area (I use lasagna dishes) and cook low and slow until the sugars start to caramelize and the water is significantly reduced (you’re essentially making a tomato paste, googling “oven tomato paste” gave me a lot of suggestions.) and proceed as with tomato paste. Yes, but this is meant to be a simple and quick recipe. 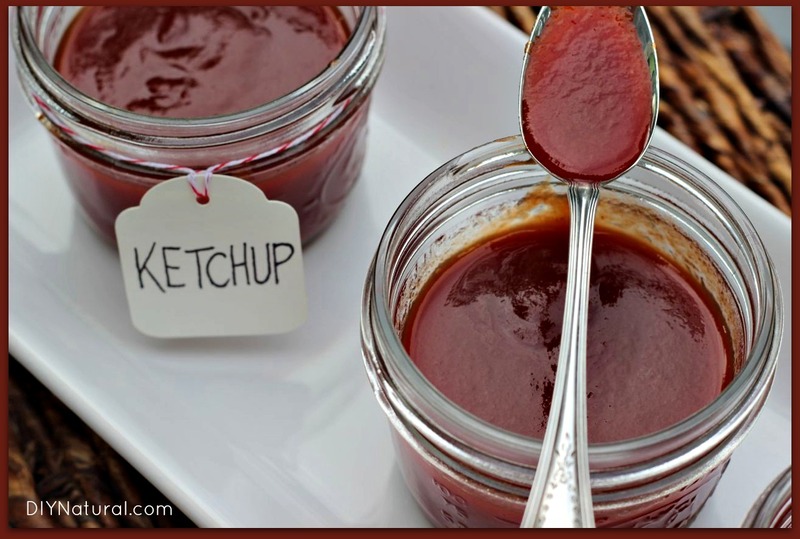 We prefer ketchup made from cooked down tomatoes, but this is a delicious alternative that saves a lot of time. How long will this ketchup last in the fridge? We don’t eat it on a regular basis but would love to have some on hand! Ditto! I came by to ask the same thing. Gravatars slow our site down, so we removed them. Maybe try lactofermentation to extend the fridge life? For at least a month, although our personal experience is that it lasts much longer. Thanks so much for the ketchup recipe. Really looking forward to giving it a try. Was wondering if you think it is possible to can the ketchup using a water bath method? Yes, just use the hot water bath method and boil for 15-20 minutes.